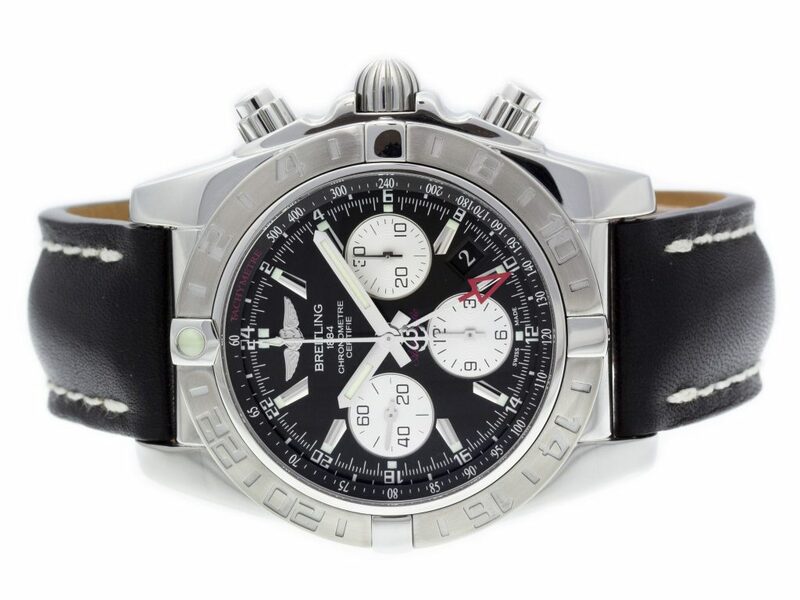 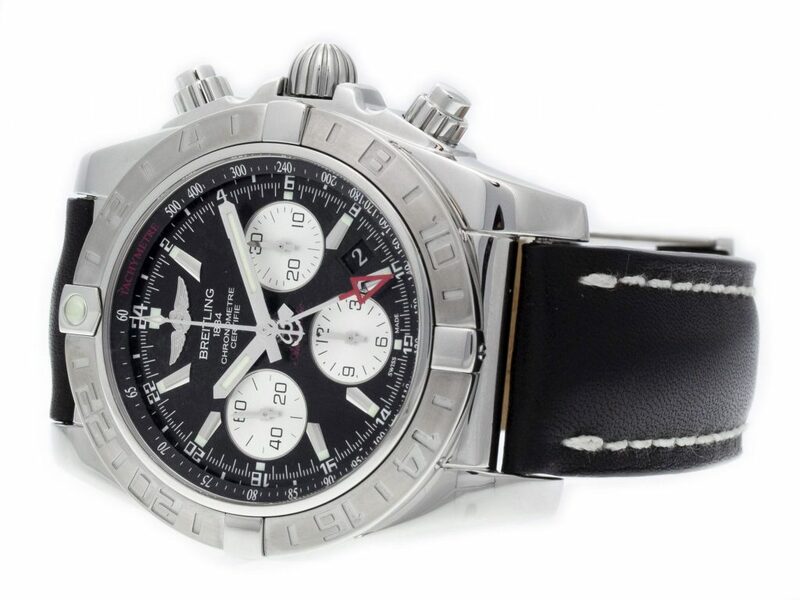 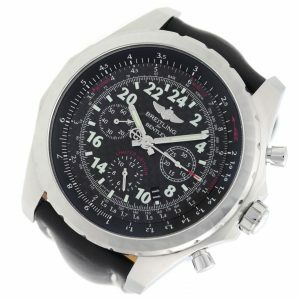 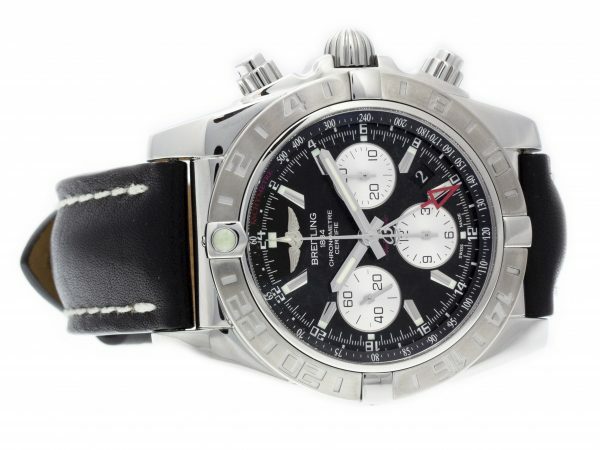 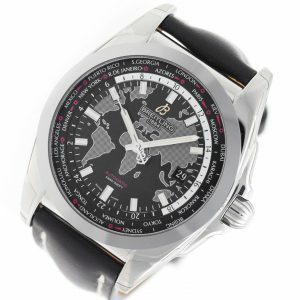 Stainless steel Breitling Chronomat 44 GMT AB042011/BB56-435X watch, water resistant to 200m, with date, chronograph, and Black Leather Strap – 435X. 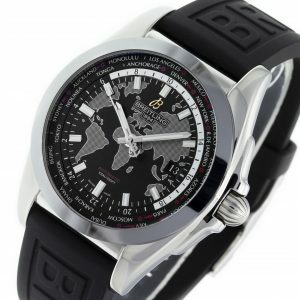 Water Resistant: 200 M / 665 FT Shipping: Free Shipping with Insurance Continental US! 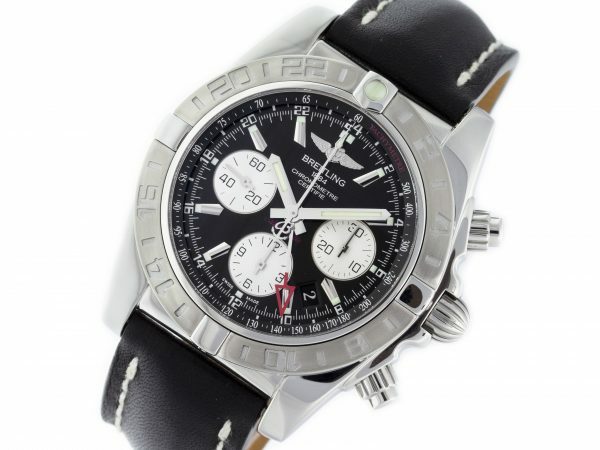 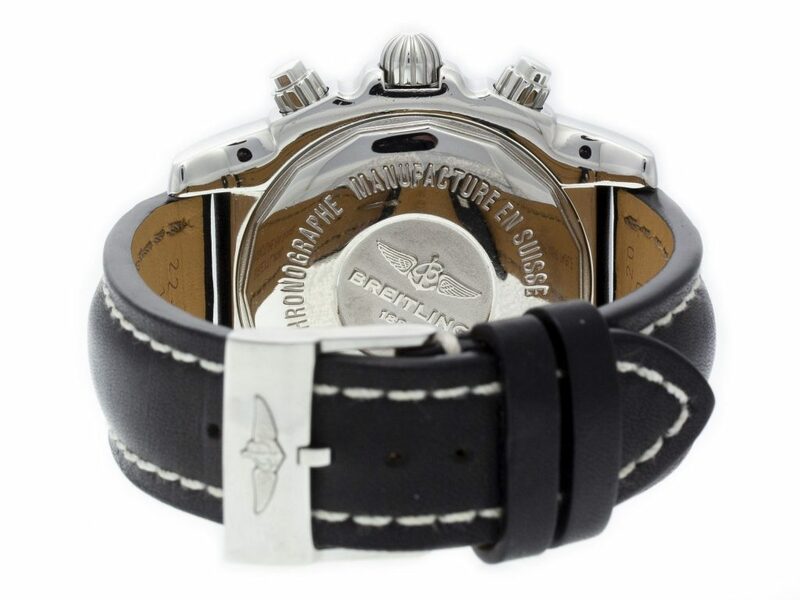 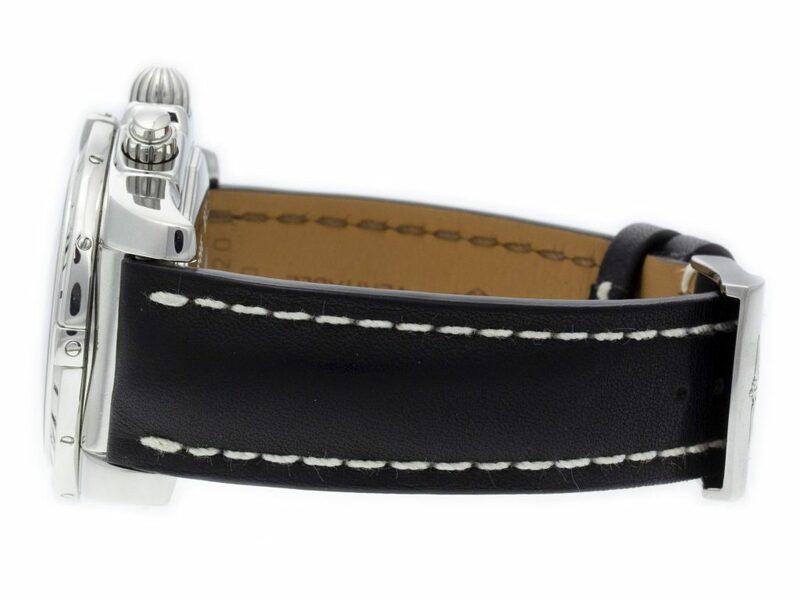 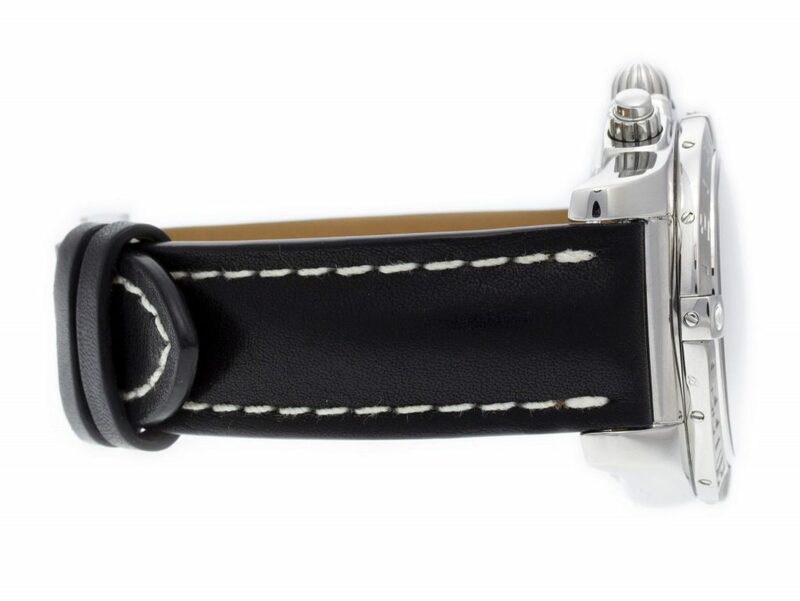 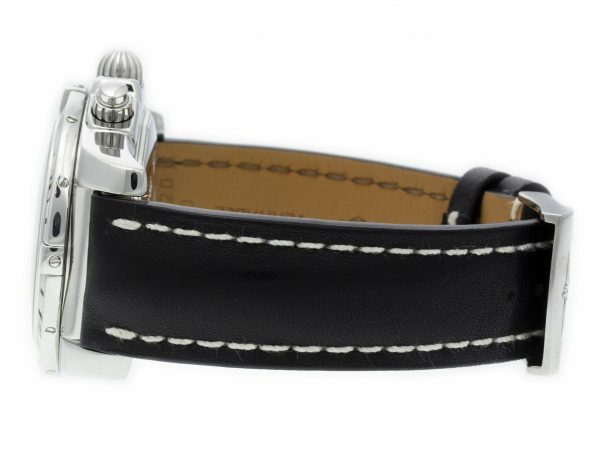 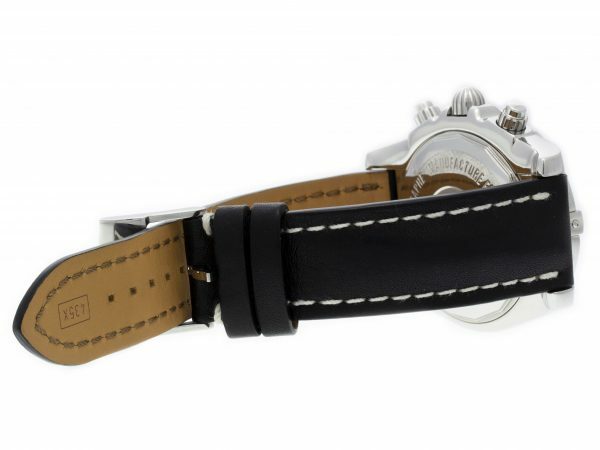 Stainless steel Breitling Bentley 24H AB0220 watch, water resistance to 100m, with date, chronograph, and leather strap.